Varius Manx is a Polish pop group, formed in Łódź in 1989 by composer Robert Janson. The name is a variation on the English word “various” plus Manx, the variety of cat. The band have sold more than 2 million albums in their native Poland. Blog 27 is a Polish pop group currently consisting of Tola Szlagowska (vocalist), Janek Szlagowski (drummer), Alek (guitarist), Adam (keyboard), Justin (bass), Maria Foryś and Sylwia Dymek (dancers). Blog 27 debuted with Tola Szlagowska and Alicja Boratyn in 2005, and they came up with the name based on their common interest in blogging as well as the date they were born. On October 18, 2006, Alicja announced her departure from Blog 27. 2 plus 1 was a Polish band performing pop and folk music and in the later period of its activity also synthpop and rock music. Founded in 1971 in Warsaw, it became one of the most popular Polish groups ever. The band recorded ten studio albums, won many prizes and performed in many countries. The group achieved the greatest success in 1970’s, and continued it also in 1980’s. On the turn of the 70’s and 80’s the band had notable success in Western Europe. The end of 2 plus 1’s activity brought the death of its leader, Janusz Kruk, in 1992. 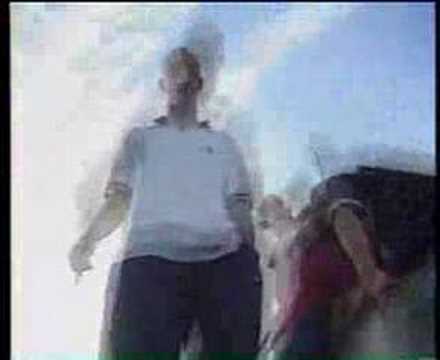 ZIP Skład is a Polish hip hop collective founded in 1995. The acronym stands for “Ziomki i Przyjaciele” – Homies and Friends. The collective is comprised of three independent groups – WWO (Sokol, Jedker), Fundacja (Mieron, Felipe, Jazwa) and Zipera (Pono, Koras, Fu). You are currently browsing the Polish Music weblog archives for November, 2008.